Clear + Brilliant Laser treatment is the latest amazing skin care treatment technology to debut at CMMedspa. 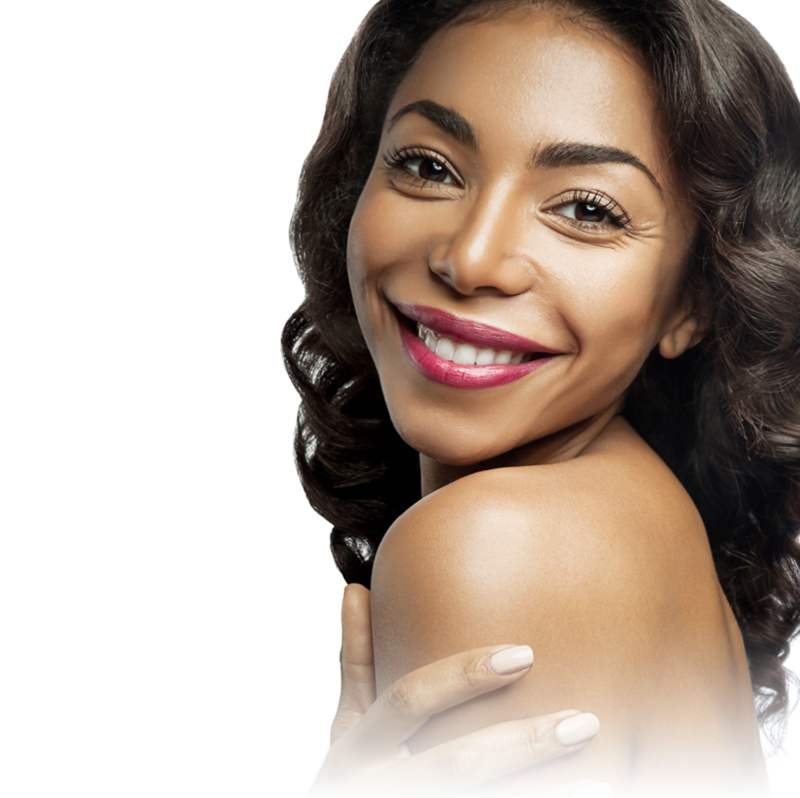 C+B fuses the best of preventative and restorative skin care with an incredibly safe, quick and painless procedure that can be performed over your lunch break. With Clear + Brilliant there is almost no discomfort and little to no down time. You'll have the "glow" you've always wanted, leaving your friends wondering how you do it. Call or text to set up your own Clear + Brilliant Laser Treatment experience.